Welcome to the premier foodservice distributor in Ontario. We meet our customers' unique needs by delivering superior service, value and flexibility. This mission is made possible by attracting the best talent in the industry and treating our employees like family. We are hiring entry-level and experienced AZ licensed drivers! If you enjoy an active career, are dedicated to creating engaging customer experiences and are willing to go the extra mile to deliver customer service excellence, work with us! 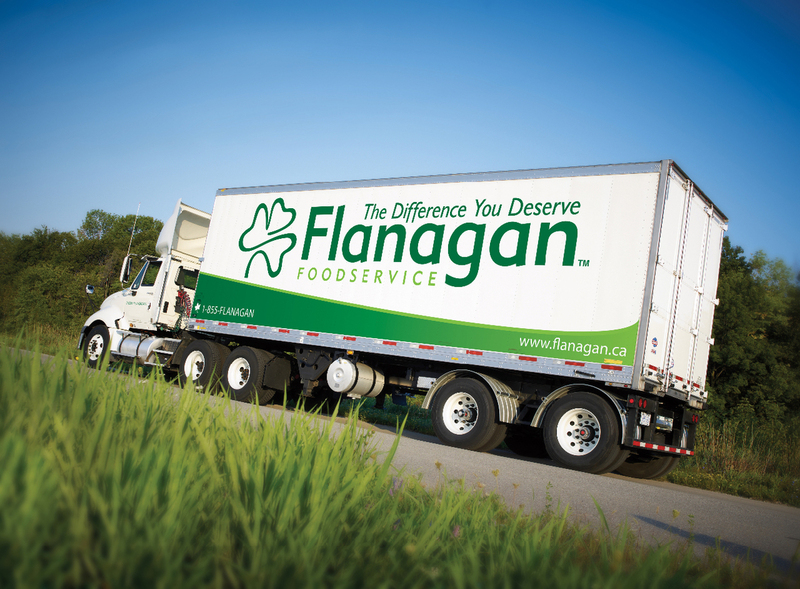 Flanagan's delivery drivers work locally on foodservice delivery to a varied portfolio of clients; from restaurants to schools to retirement homes, we provide the best quality ingredients to ensure Ontarians have an amazing food experience wherever they dine tonight! Paid personal days and your birthday!